Spokesperson Elizabeth Renda made the remarks in a statement published on the official DNC website on Thursday. 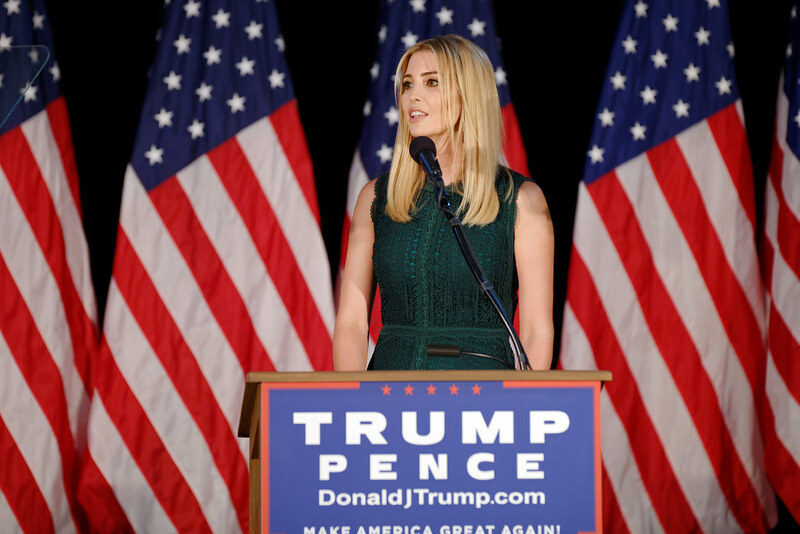 “While Ivanka Trump is busy writing op-eds calling on American companies to ‘create more jobs, strengthen our economy and restore hopeful futures to countless families,’ workers in countries like Indonesia, China, Vietnam, Bangladesh, and India are busy too – working in conditions below industry standards to manufacture clothing and shoes for the first daughter’s namesake brand. “The first daughter and special adviser to the president loves to portray herself as a champion for working women, but one look inside the overseas factories where she chooses to manufacture her products proves that she is anything but. The women manufacturing ‘Ivanka Trump’ clothes and shoes are paid so little that many of them are forced to live without their own children. Refinery29: Ivanka Wants Companies To “Hire American” — Her Brand’s Clothes Are Made Overseas.